A Midwest-based beer bar chain is coming to downtown Minneapolis, opening with an 80-tap system featuring all Minnesota beers and a year's worth of free fries to 200 patrons. 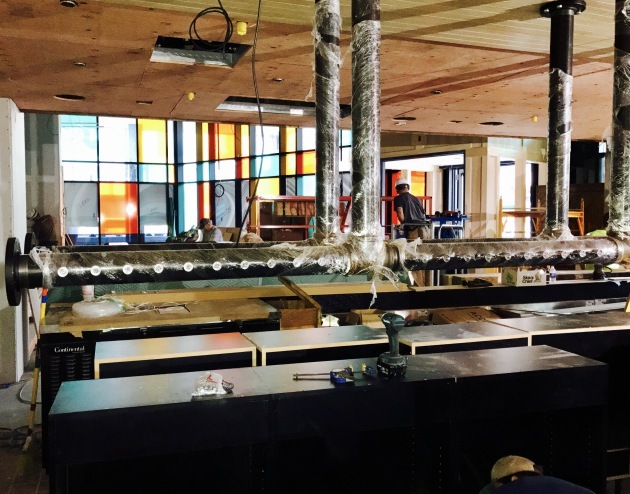 HopCat – which is based in Grand Rapids, Mich. and has 14 other locations – is expected to debut on July 29 in the new Nic on Fifth building at 465 Nicollet Mall (suite 165). After opening with 80 rare made-in-state beers on tap, the bar will keep 30 locals on the permanent draft list while using the other 50 taps to highlight seasonal and other unique beers from around the state, the country and the world. “Minneapolis is a great beer city and there’s a vibrant brew community throughout the state,” said Chris Knape, a spokesman for HopCat. “This is not going to be a cookie cutter beer list. We’ll have some unique things. What we won’t have is Miller, Bud or Coors. That’s a line in the sand we’ve drawn. Each HopCat location has a local beer curator to create a brew list distinct from the other locations. The food menu, however, is more uniform from location to location, highlighted by HopCat’s signature “crack fries,” which are beer-battered, seasoned and served with a cheese sauce. 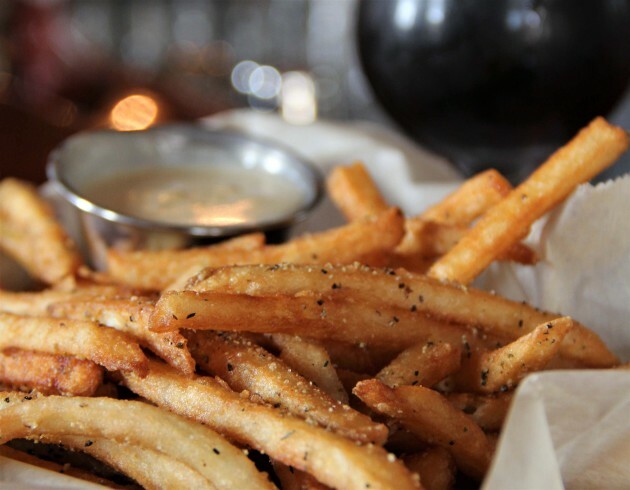 As part of HopCat’s opening festivities, it will be giving a “crack fries” card – good for a free order of crack fries every week for a year – to the first 200 patrons who walk through the door on the day of their debut. 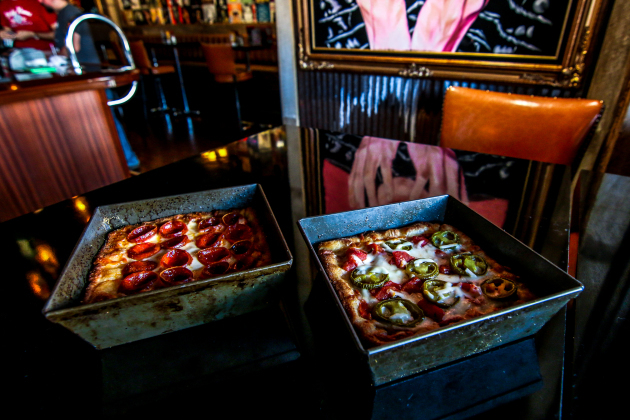 Otherwise, HopCat’s menu consists of high-end pub food such as burgers and build-your-own mac-and-cheese. Once a month, they’ll be holding a multi-course beer dinner, priced at $35 to $40 a person, highlighting a different brewery. The 8,000-square-foot space will seat about 280 inside and 100 outside.